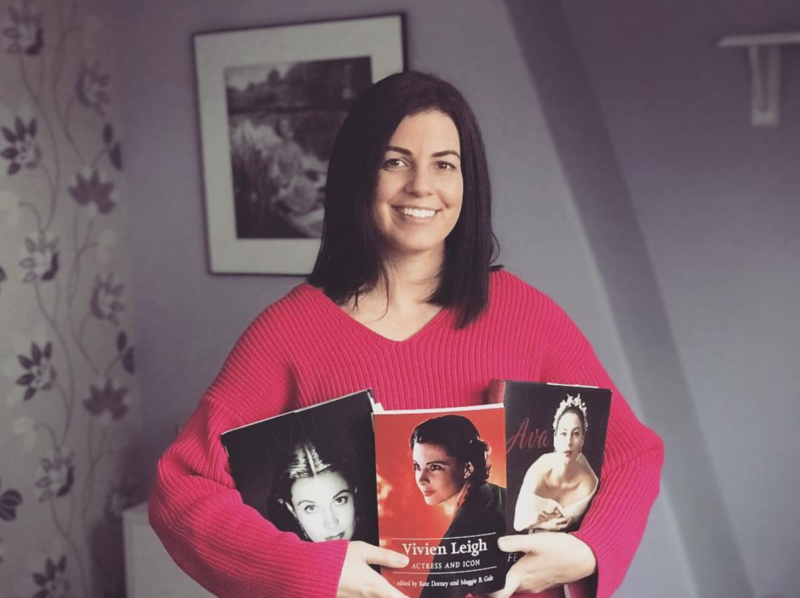 Margaret Mitchell has been enjoying a second (or 75th?) wind recently due to the fanfare surrounding the anniversary of the publication of her only novel, Gone with the Wind. Atlanta threw a big party and the Windies, a close-knit group of hard-core GWTW fans (think Trekkies in hoop skirts) even made it into the New York Times. 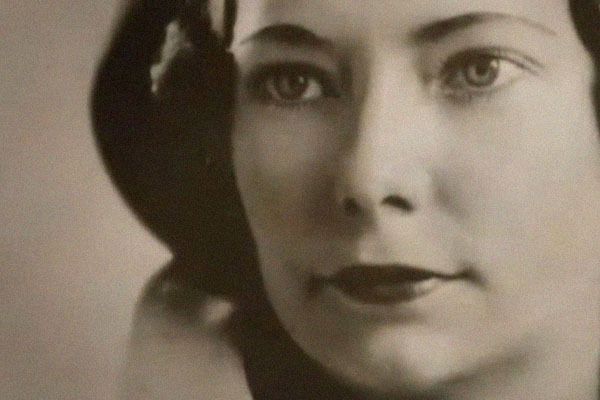 As part of the celebration, GPB Media in Georgia produced a new documentary called Margaret Mitchell: American Rebel. It tells the fascinating life story of the woman who would write the most beloved novel in American history. 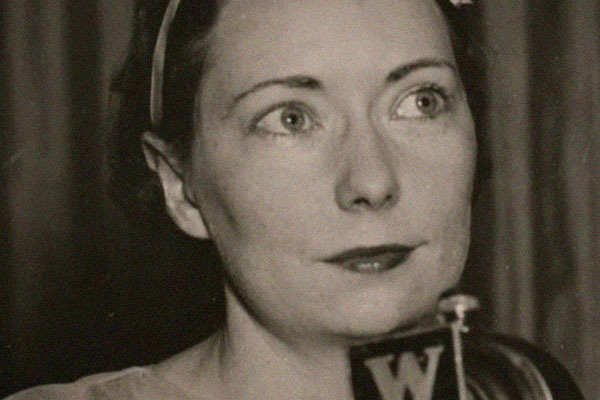 A progressive, pseudo-feminist yet still very much a woman of her time, Margaret Mitchell was born into Atlanta’s high society in 1900 and was raised on stories told by a generation still sore about losing the Civil War. A tomboy with a creative side, Mitchell always loved writing. At age 16 she penned a novella called Lost Laysen which was discovered and published decades after her death and reveals a sensibility for romance and adventure that would later blossom into a Pulitzer Prize-winner. At 18, Mitchell enrolled at Smith College, the ivy league women’s school in Massachusetts, but dropped out her freshman year (1918) when her mother died of Spanish flu. Mitchell seemed to take after her mother, a suffragette, and was never content to be complacent within the gender roles society placed on women of her generation. In a time when women were meant to be seen and not heard, Mitchell was more interested in playing sports and hanging around with the boys than she was to be in the kitchen and having babies. When the 1920s rolled in, she made the picture-perfect flapper. 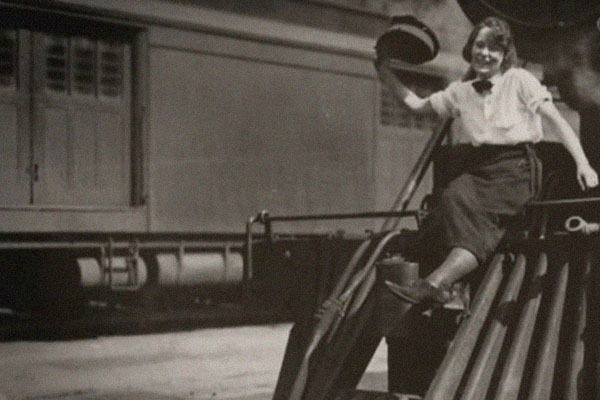 She accepted a journalist position at the Atlanta Journal using the pen name Peggy Mitchell and took to the streets, covering important issues of the day and even interviewing Rudolph Valentino. Mitchell married twice. 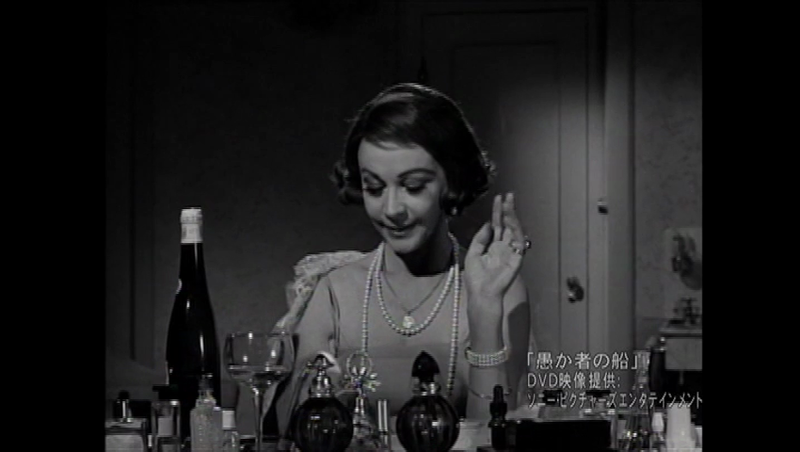 Her first husband, Berrien ‘Red’ Upshaw, was a violent alcoholic and a bootlegger who commentators on the documentary think may have been the inspiration behind the character Rhett Butler. After the marriage failed, Mitchell wed Upshaw’s best man, John Marsh, whom she remained with for the rest of her life. It was while married to Marsh and convalescing from a broken ankle that Mitchell began work on her magnum opus. She started with the last chapter and wrote sporadically over the course of the next decade. 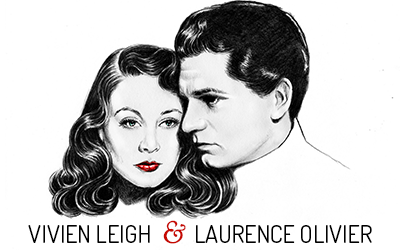 The fame that came along with the success of Gone with the Wind was overwhelming. Mitchell refused a direct role in helping David O. Selznick with his screen adaptation and became somewhat of a recluse due to the incessant writing and phoning from people wanting to know what happens to Scarlett O’Hara and Rhett Butler after the end of the novel. She never wrote another book and died in 1949 after being hit by a car while crossing Peachtree Street in Atlanta with her husband on their way to see the Powell and Pressburger film A Canterbury Tale. She was 49 years old. The documentary itself was surprisingly well made and offered commentary from a host of film historians and Margaret Mitchell biographers including Molly Haskell and John Wiley, Jr., co-author of the new book Margaret Mitchell’s Gone with the Wind: A Bestseller’s Odyssey from Atlanta to Hollywood (which I look forward to finally reading once I’m finished with school. I also have a very nice Q&A with the authors to post here, which I also hope to get up soon). The historical re-enactments which are always the bane of TV documentaries were pleasantly unobtrusive. I also learned a lot about Mitchell that I hadn’t known before, such as her role as a secret financial benefactor for the private, historically all-black Morehouse College. This documentary would have been even better if Ken Burns of David McCullough had added their narrative gravitas, but alas. Beggars can’t be choosers, and it was wonderful as is. If you haven’t yet seen Margaret Mitchell: American Rebel, you can order a copy from GPB. Recommended!